Business Networking International (BNI) celebrated its 25th anniversary last year. And do you know why BNI has enjoyed now 26 years of history and has over 6000 chapters worldwide? We have many favorite sayings and quotes in BNI and some are just repeated. “BNI Works”. Members always keep this in mind, in great economies and in bad economies, because helping each other is what always works. 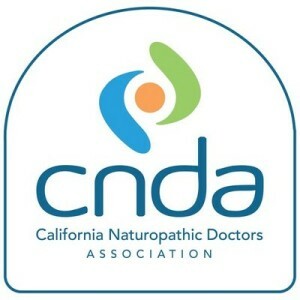 Vision: A healthy California // Mission: To advance the field of naturopathic medicine and make integrative healthcare accessible to all Californians. 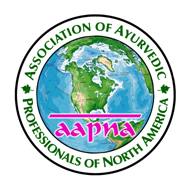 The founding of AAPNA began as a discussion amongst ayurvedic professionals in 2002. We wanted to create a community of ayurvedic professionals with the common goal of growing the presence of ayurveda in integrative health care. AAPNA incorporated in December of 2007, as a non-profit 501(c)(6) corporation in the Commonwealth of Pennsylvania, USA; it has since grown to unite ayurvedic and integrative medicine health professionals, students, academic institutes, and corporations throughout North America and internationally. Vibrant America is a leading science and technology company delivering life-transforming laboratory services. Vibrant’s vision is to enable symptom-based diagnostics and prognostics for Autoimmune disease and other chronic diseases using an integrated micro-array platform that would enable multiplex testing at an affordable cost. Founded by technologists-scientists, our science-driven approach has resulted in numerous products and services in a range of diseases, including allergy, autoimmune like Celiac, connective tissue, rheumatoid arthritis and infectious diseases. In addition to our technology and world-class manufacturing operations, we are a CLIA and CAP accredited laboratory headquartered in San Carlos California. 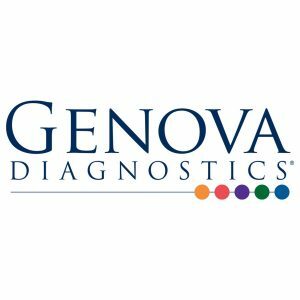 Chronic diseases are often complex and Genova’s system-based testing helps physicians develop targeted treatments for their patients. Easy-to-read color graphic reports synthesize test results into actionable information and facilitate physician-patient communication. The internationally renowned lab is committed to the highest standards and has a team of medical experts who provide consultation to healthcare professionals, as well as a robust array of educational resources, ensuring that physicians order the right tests for their patients.